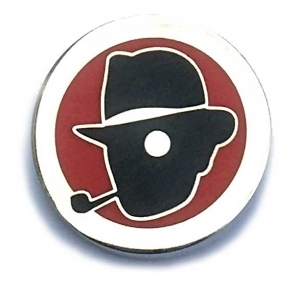 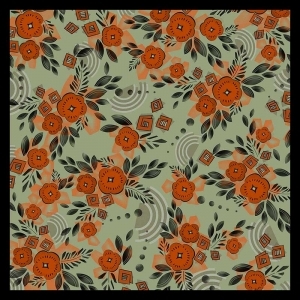 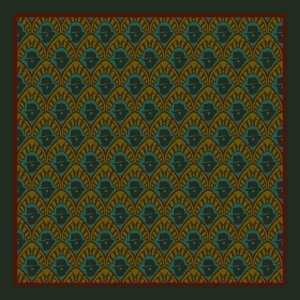 View basket “Chap Cravat” has been added to your basket. 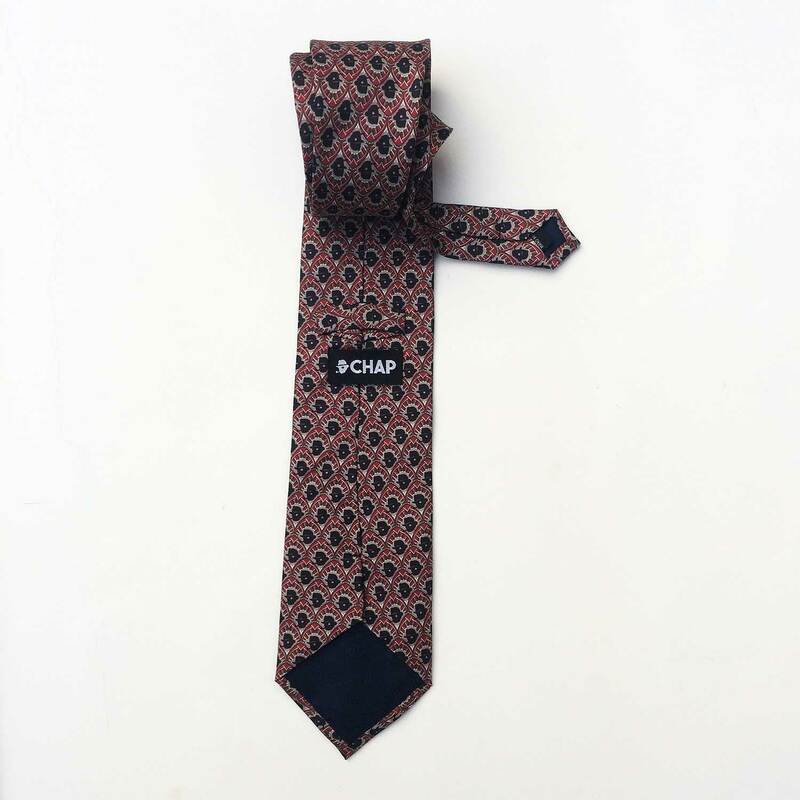 The Chap Tie combines elements of Art Deco, the new Chap logo and one of our pocket square designs to produce what we feel is the perfect combination of colour, style and discreet anarcho-dandyism to adorn the neck of a gentleman. 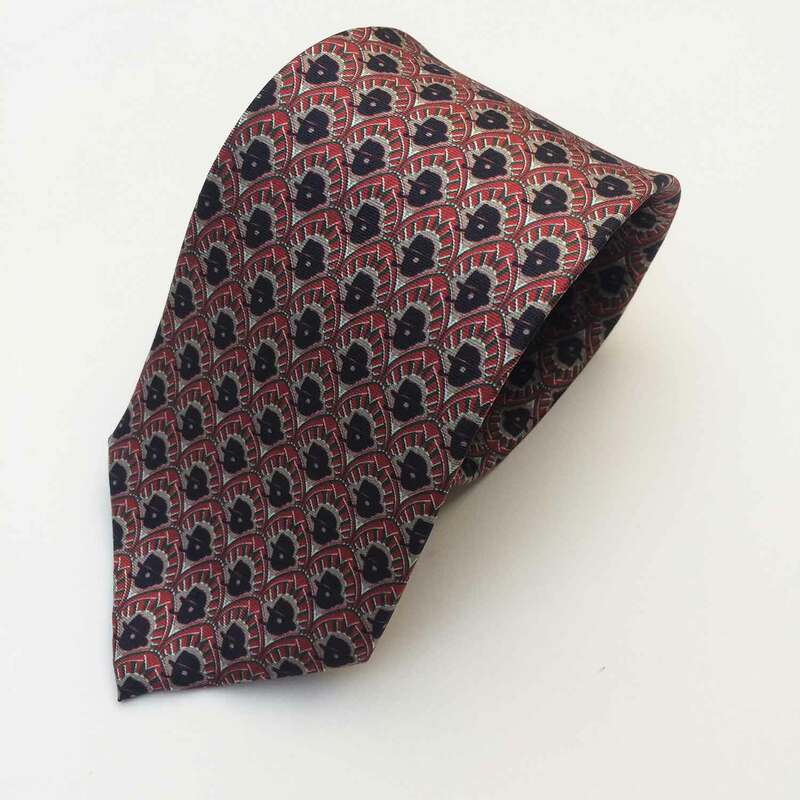 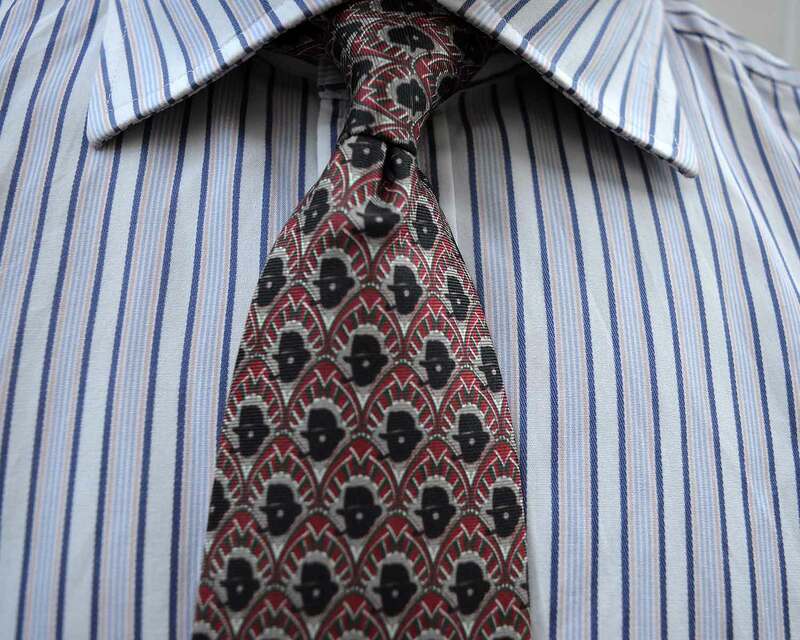 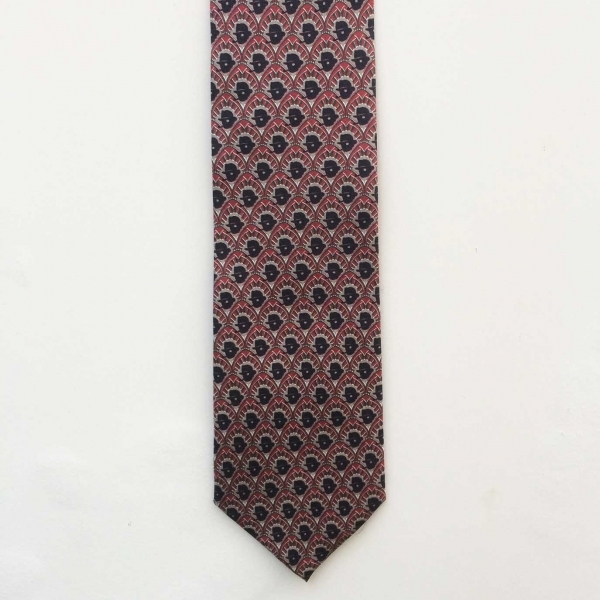 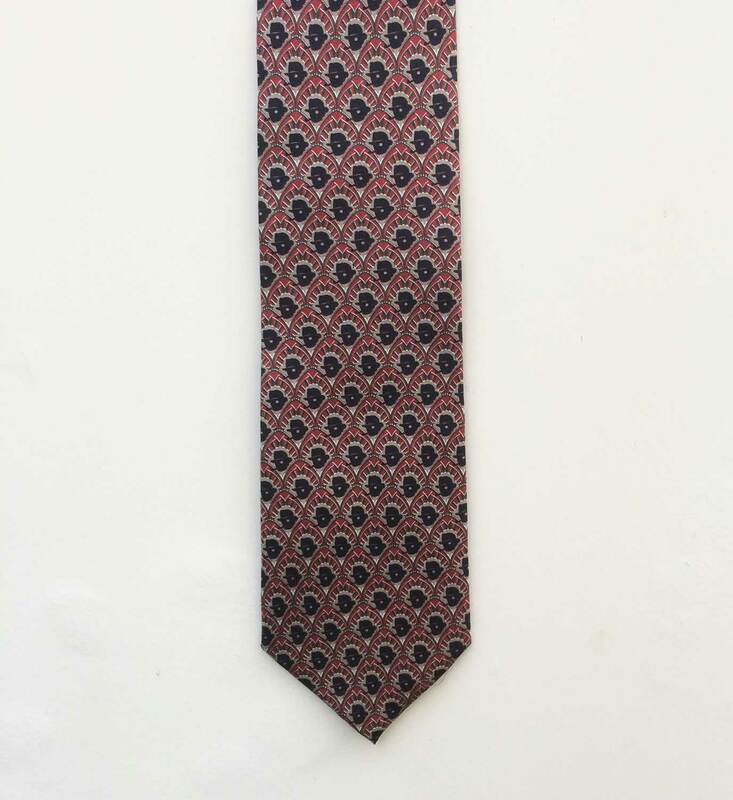 The Chap Tie is printed on pure silk and measures 58 x 3 3/4 inches at its widest point.